3/24 Lascelles Avenue, Toorak 3142 VIC has 2 bedrooms and 2 bathrooms. It is an art deco style unit. This unit was last sold for $925,000 in November 2009. Thinking of selling 3/24 Lascelles Avenue, Toorak? Get a Free in-depth market appraisal from a realestateview.com.au partner agency. 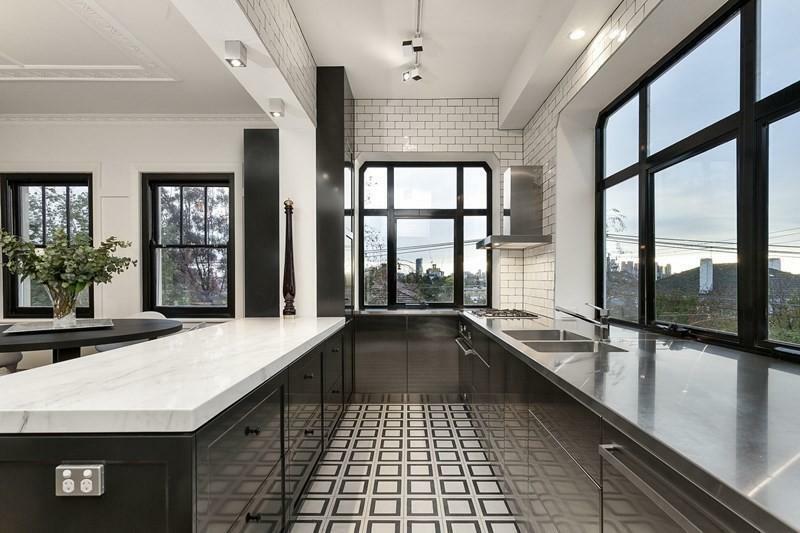 Have a look around the local neighbourhood close to 3/24 Lascelles Avenue and see some fascinating stats about this subregion of Toorak analysed against the broader suburb area. The top 3 occupations in this pocket are professional scientific and technical services, health care and social assistance, retail trade. This neighbourhood's weekly income is higher than the average for this suburb.